Jamaica with her grandmother Odeza Baclay. One of the beneficiaries of BB163 COP. 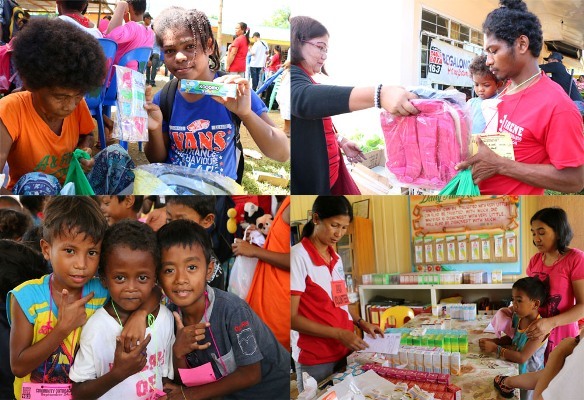 Jamaica Baclay, a 15-year old member of indigenous tribe in Sitio Bacao, Brgy Dona Josefa, Palayan, Nueva Ecija cannot contain her joy when she received goods and gifts from Bantay Bata 163 during its community outreach program. Her blissful smile was evident. But her eyes conveyed otherwise. 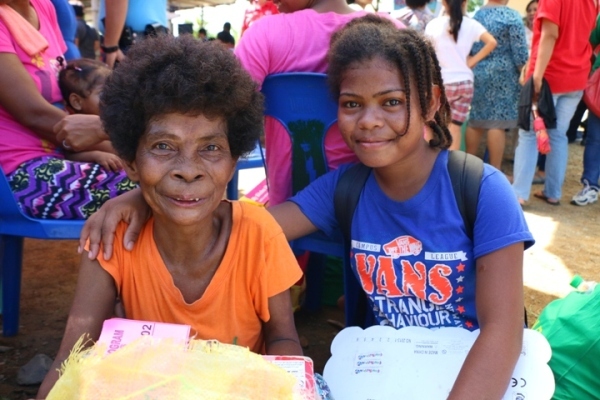 With her, was her 85-year old grandmother Odeza Baclay, a native settler of Sitio Bacao since 1991 and her family was displaced from Zambales due to Mt. Pinatubo eruption. It has been five years now since her parents left her to her grandmother along with her five siblings. Her lola Odeza is already widowed, with limited resources. She is the sole breadwinner for the six(6) children. 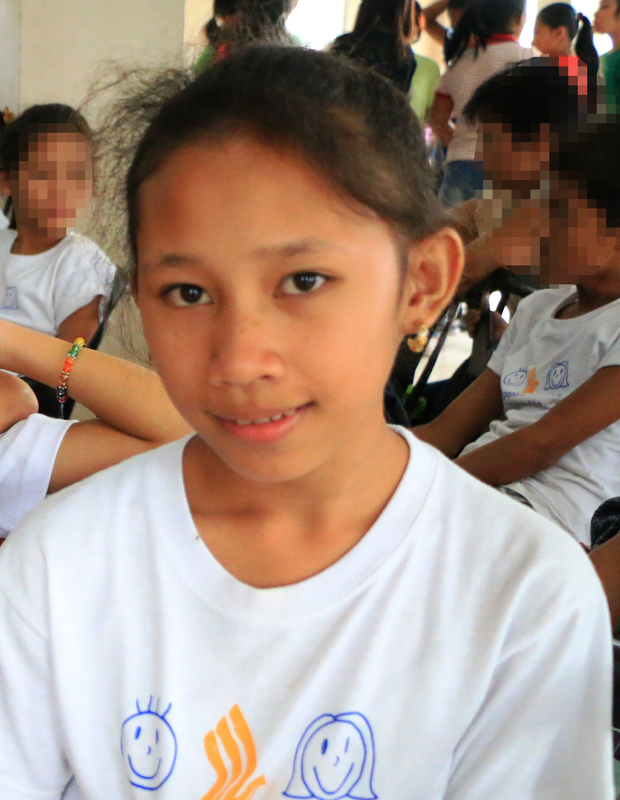 Jamaica believes that it won’t cost her a centavo to dream big. 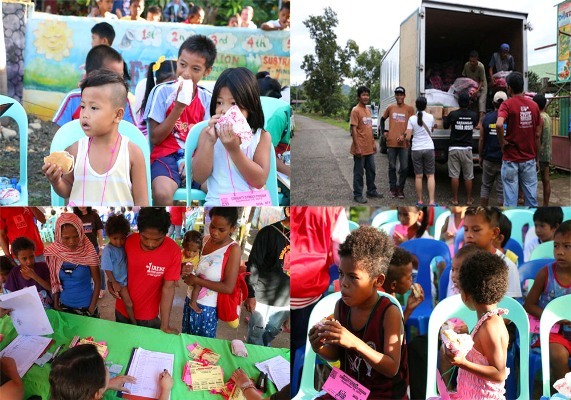 But their impoverished life pushes her to strive harder. She walks from 5:00 to 7:00 AM to reach her school daily even with no allowance, just to prove that she is worthy of the free education accorded to her. 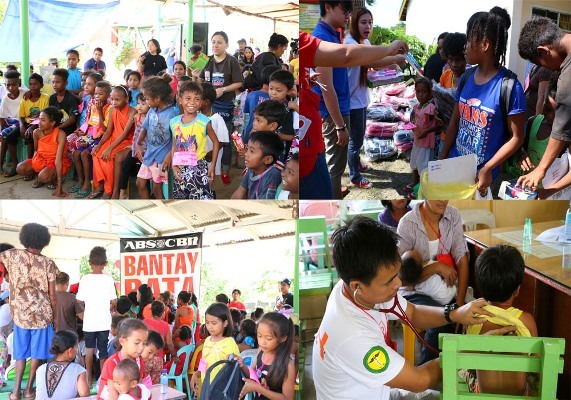 The generosity of Bantay Bata donors and partners have touched the lives of almost a thousand indigenous families in Palayan, Nueva Ecija, where basic services are not easily accessed. 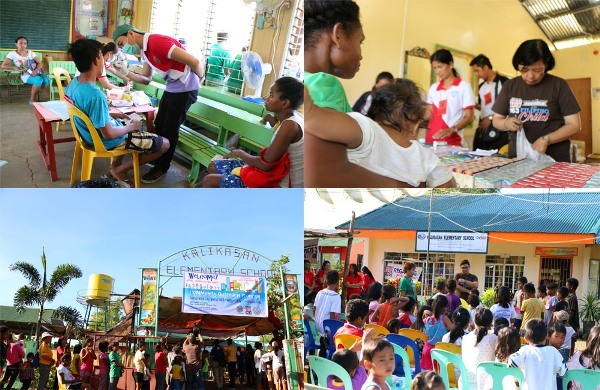 Each family received grocery items, food packs, dental & medical services, parenting seminar, children’s activities and free medicines.